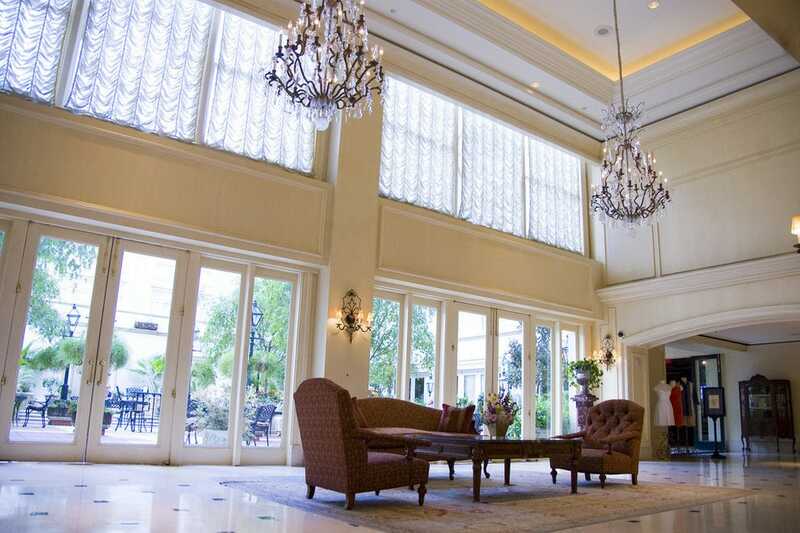 When choosing a hotel in New Orleans, location is key. 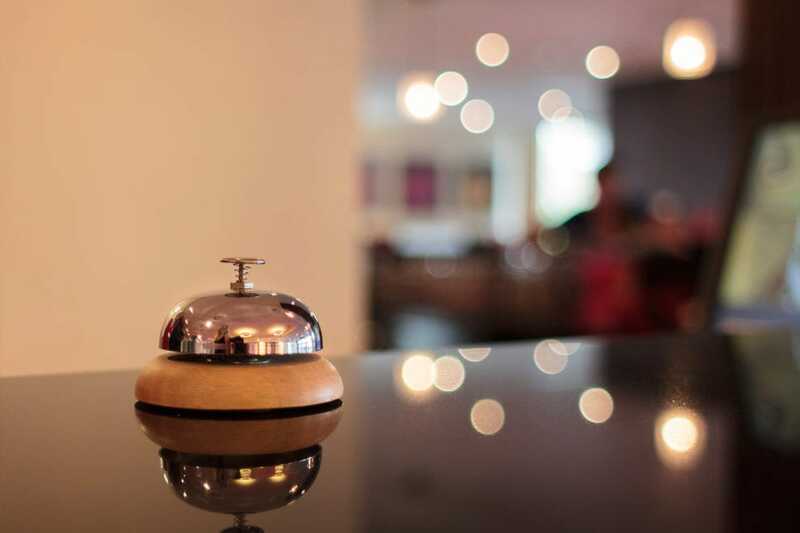 If you plan on touring the French Quarter, or are coming for a sporting event at the Superdome, staying at a central location will get you to where you want to be without needing transportation. If your trip is designed for brunching on Magazine Street and window shopping, you should start looking for your lodging in the Garden District or Uptown, perhaps by beautiful Audubon Park. Most New Orleans visitors prefer not to rent a car and have to deal with street parking or driving after an evening of libations. Making sure your hotel is in walking distance to where you want to be. Being close to street car stops will help you branch out to explore all parts of the city that you wouldn't be able to walk to by foot. At $1.25 per ride, it can't be beat. Renting bikes is also a great option if you like to get out and explore the neighborhood, an ideal way to leave the tourist track behind and dig a little deeper into the city's charms. 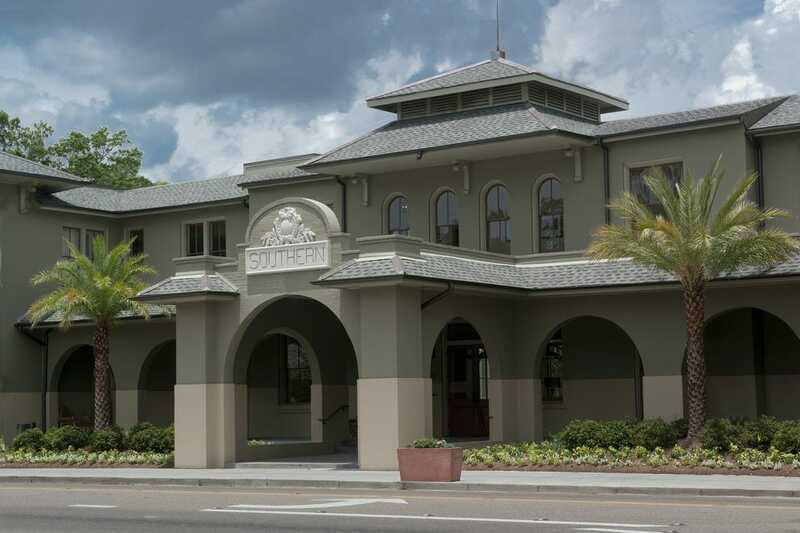 There are plenty of reasons to cross the 24-mile causeway across Lake Pontchartrain to the Northshore, but downtown Covington is surely high on the list. Oozing laid-back charm, Covington boasts a historic downtown dating back to 1813. 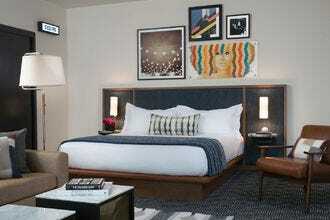 With the reopening of the lovely Southern Hotel, Covington can now offer guests a first-class place to lay their heads. Art filled and dripping with cushy extras, this historic circa 1907 hotel was restored to its former glory and reopened in 2014. The Mission-style building, with its wide archways and lush center courtyard, offers a welcoming oasis to couples looking for a romantic retreat. Decorated in a serene palette of muted earth tones, the public spaces boast details like hand-blown Venetian chandeliers and exposed brickwork, with marble finishes and an exposed fireplace in the lobby original to the site. The renovated W in the French Quarter marries urban chic with traditional Vieux Carré architecture in a fabulous location, the best of all worlds. Spacious rooms themed jazz or tarot are decked out in bold art and niceties like Bliss spa products and uber comfy bedding. The central pool is a chill lounge scene. You'll want to sit a spell at the bar at SoBou, the latest venture from the Commander's Palace branch of the Brennan family. Head bartender Laura Bellucci concocts brilliant craft cocktails using fresh herbs, tinctures and homemade bitters. Move into the dramatically lit dining room for chef Juan Carlos Gonzalez' playful menu of modern Creole bites. Art is an important part of New Orleans culture, and the Renaissance Arts Hotel in the Warehouse District gets that. The boutique Marriott brand seems like an art gallery in itself, with an inside sculpture garden and masterpieces adorning most of the available wall space. Located in a historic warehouse dating from 1910, the vibe is contemporary within classic bones, with 200 beautifully appointed rooms and suites. 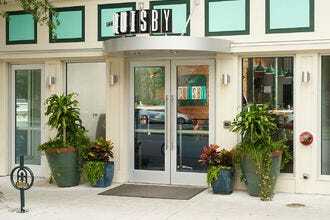 Legacy Kitchen is the inhouse Creole-accented dining option. 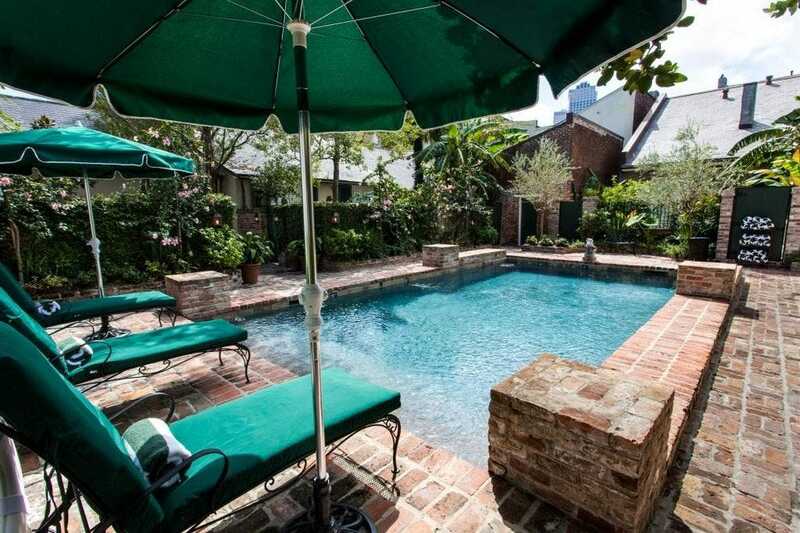 Tchoupitoulas Street is within walking proximity to the famous sights and sounds of the Crescent City. Add the rooftop pool into the mix and this becomes a perfect spot for families and leisure getaways. 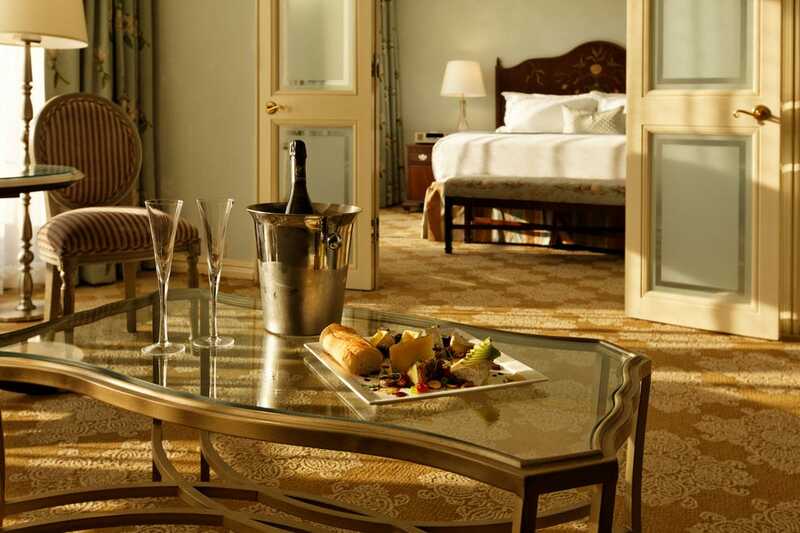 Centrally located in the heart of the French Quarter, just two blocks from Jackson Square, the Omni Royal Orleans offers understated luxury and comfort. 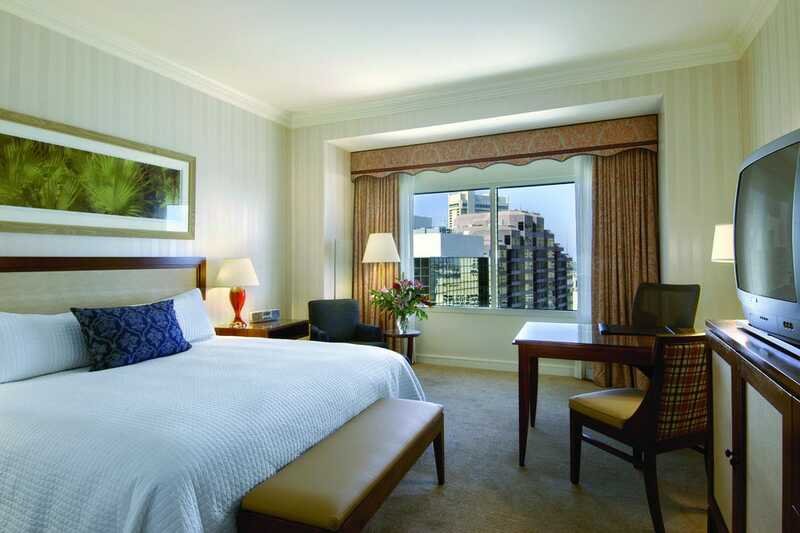 The hotel's 346 guest rooms deliver high-end amenities, with some even offering balconies overlooking the action. The Rib Room on the main level is one of the city's best loved meat palaces, is a local fave. Other amenities include a heated, year-round rooftop swimming pool, a rooftop fitness center with lots of natural light, concierge assistance, 24-hour room service, a barber shop, a beauty shop, mending and pressing services, shoeshine, and currency exchange. Although the Omni caters to both business and leisure travelers, the VIP treatment makes even a business trip feel like a vacation. 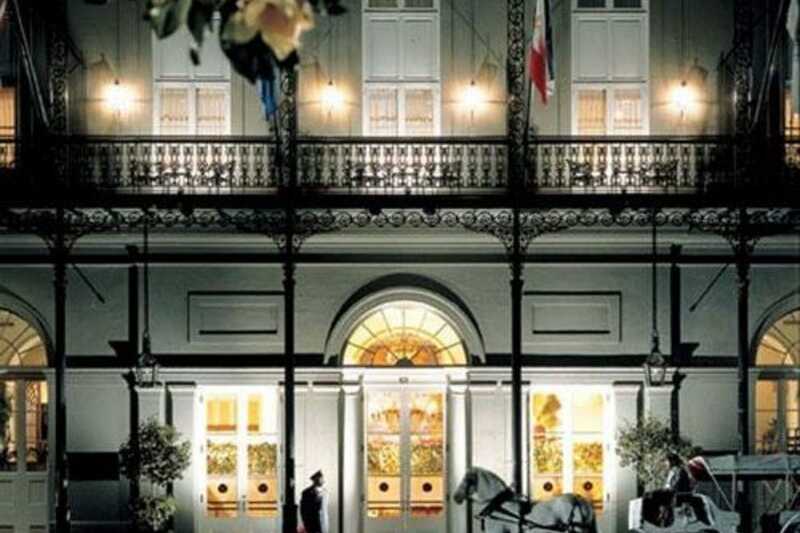 Hotel Monteleone on Royal Street emanates European luxury throughout its 600 sprawling rooms and 55 suites. The vibe is retro-European, from the guest rooms' rich fabrics and marble bathrooms to the liveried doormen and the 16-story building's distinctive Baroque façade. With its central location in the French Quarter, a few blocks from Canal Street, Jackson Square and the River Walk, the Monteleone is an ideal home base for exploring the Crescent City in style. The hotel features a heated rooftop pool and 24/7 fitness center availability and in-room dining. Ernest Hemingway made note of the Monteleone's famous Carousel Bar, a 25-seat, slowly circumnavigating lounge that features live music and great cocktails. This former office building in the heart of downtown has been reimagined into one of the best sleeps in town. From its West Indies--style lobby to its well appointed spacious guest rooms enriched with local artwork, the Loews makes a body feel right at home. Café Adelaide and the Swizzle Stick Bar, both on the lobby level, are run by the same Brennans that own Commander's Palace Restaurant. Accessible to everything that counts downtown, Loews is just .8 miles from the arena and close to Harrah's and the river. little farther out, is farther from Bourbon and Royal than others on this list, but still within walking distance. A full service spa, ballroom and lap pool round out the amenities of this stellar hotel. This uber luxe 23-story landmark hotel in the Central Business District turned 30 in 2014, and she's not showing her age one bit. Long the go-to spot for celebrities, athletes and corporate thought leaders, the Windsor Court Hotel underwent a stem to stern renovation a few years back and is in mint condition. Rooms feature Frette linens, oversized Molton Brown bath products, personalized turndown service, plush terry robes, iHome docking stations and flat screen HD TVs. The highly rated Grill Room restaurant features elegant modern cuisine from chef de cuisine Daniel Causgrove and wine pairings from sommelier John Mitchell. The Polo Club Lounge is a sophisticated live music venue sure to impress. 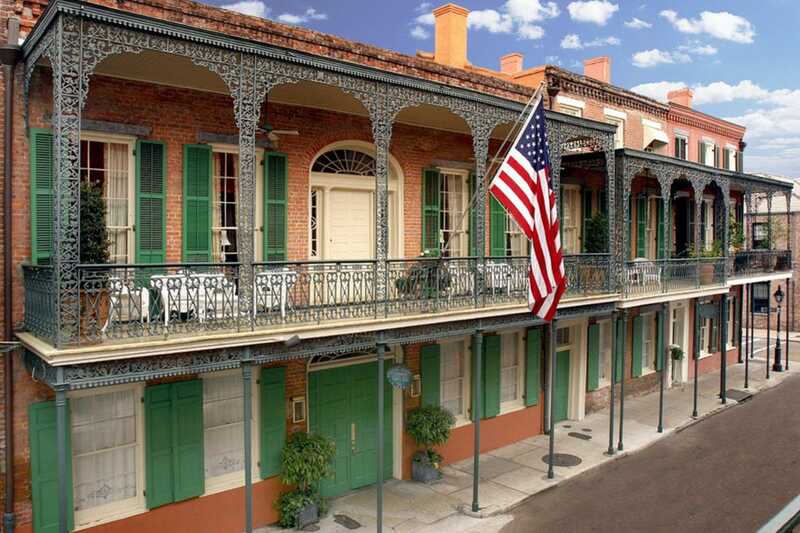 Set in three 19th century French Quarter townhouses, Soniat House is over the top in every sense of the word. Price is no object to the regulars at this exclusive hotel, celebs and industry kingpins who want the best and expect VIP service 24/7. 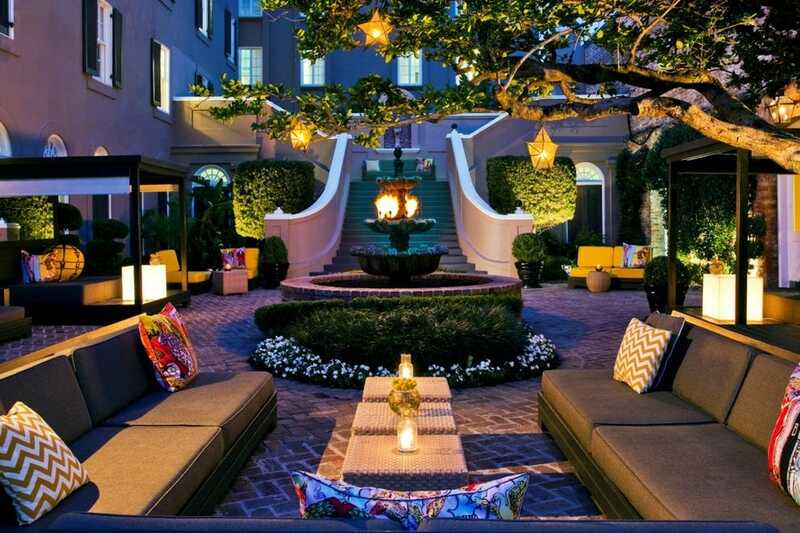 Located on the quiet side of Chartres street, far away from the drunken Bourbon Street hubbub (but an easy walk to Frenchmen Street), this tucked away gem of a hotel boasts a verdant sanctuary courtyard, boatloads of antiques and a world-class staff well versed in the art of hospitality. The place oozes a charming if faded New Orleans elegance, a hark back to a gentler era. Imagine staying with a rich aunt who is touring Europe but is generous enough to give you the key to her secluded French Quarter hideaway. That's what it feels like to stay in one of the seven refurbished Audubon Cottages, named for former resident and birdman John James Audubon. If it's high end, uber private and intimate digs you seek, seek no more. Each cottage is unique, and among the many notable details you might find hardwood floors, separate living areas, dining tables and/or antique furnishings. 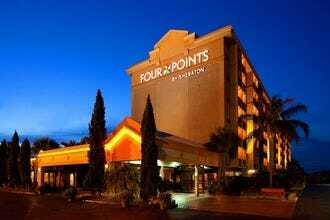 Additional perks include complimentary breakfast, free Wi-Fi and a heated saltwater pool, as well valet parking at the nearby Dauphine Orleans Hotel. In room spa services are offered by Spa Atlantis.